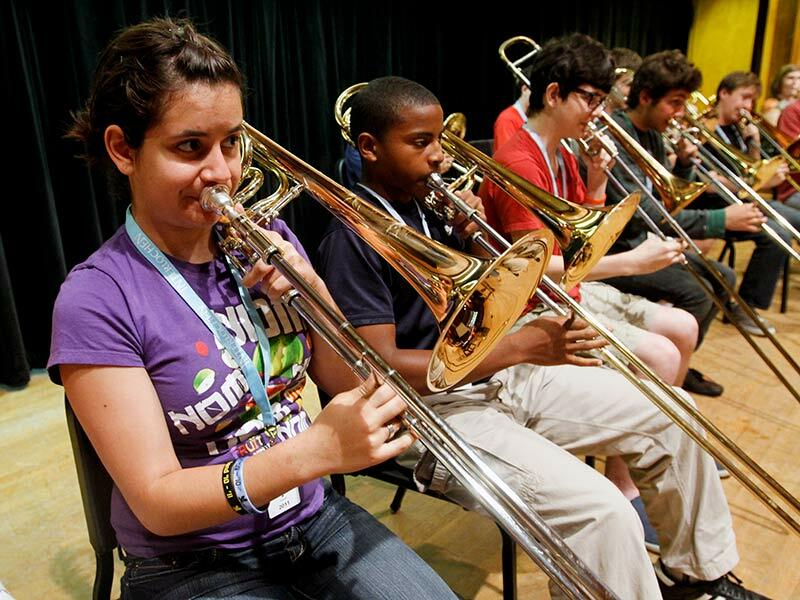 The one-week Trombone, Tuba and Euphonium Institute will help you become a stronger solo, ensemble, and chamber performer. You’ll work with our distinguished faculty to gain strong fundamental techniques and learn how to perform creatively on your instrument. During your week here, you'll participate in master classes, focusing on a wide range of essential skills for auditions and performance. 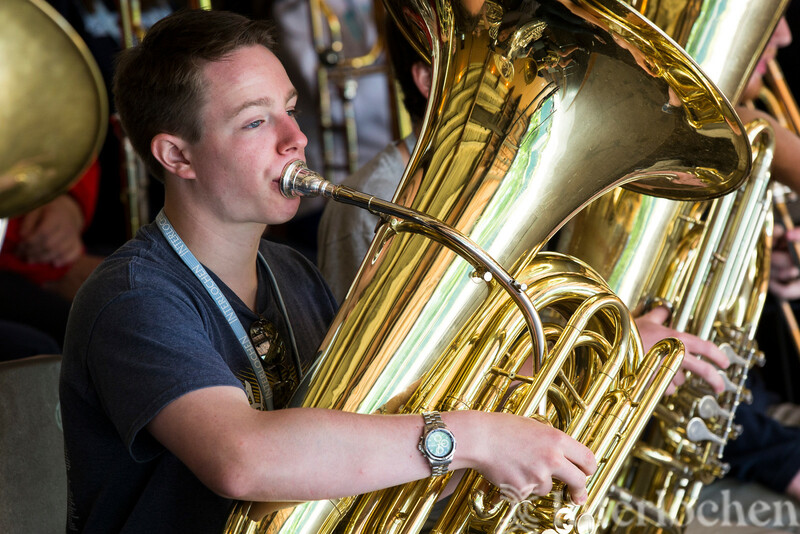 You will also rehearse and perform with the low brass choir, strengthening your ensemble skills. 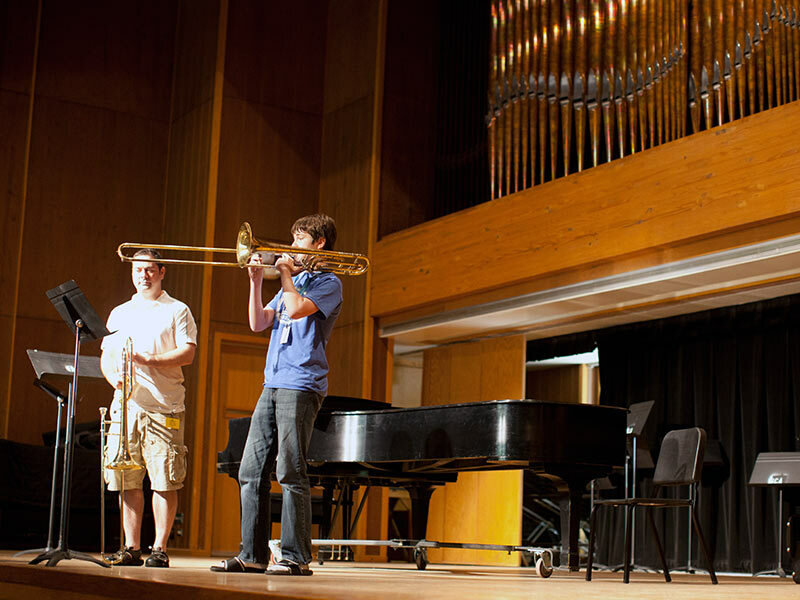 Other highlights of the week are the solo and chamber performances offered by faculty members. Video or audio files: a solo of your choice or two contrasting etudes. 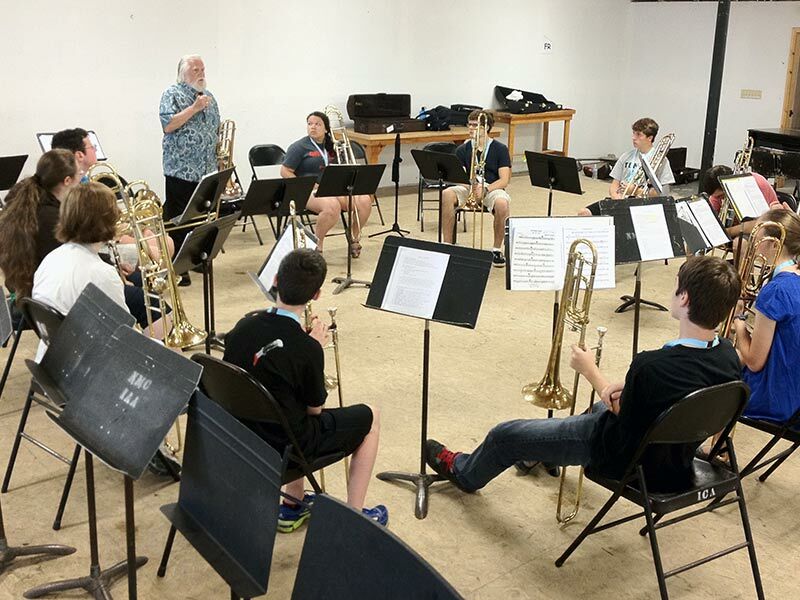 Students interested in a multi-week, ensemble-based program are invited to also apply to the summer orchestra and wind symphony program or the high school jazz summer program, both of which are held after this one-week institute. 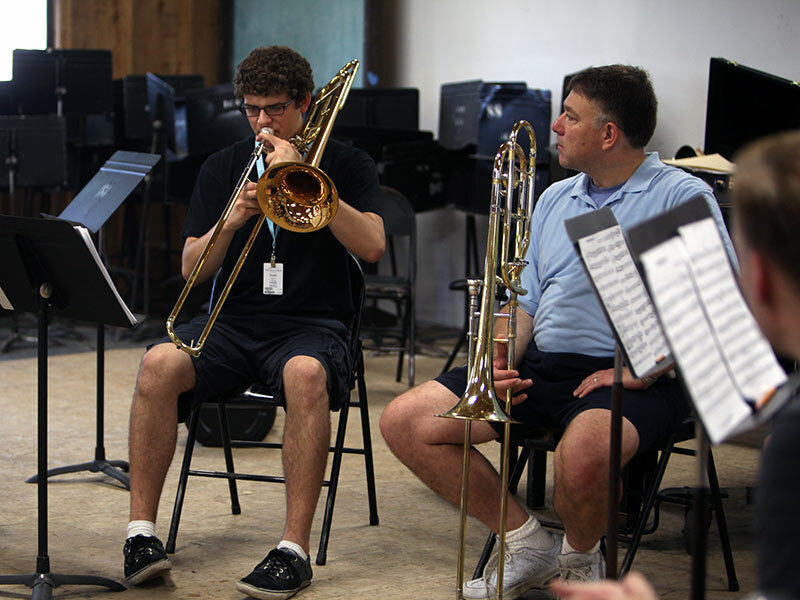 Interlochen is also home to the Arts Academy boarding high school, which offers trombone and tuba performance majors for grades 9-12, as well as a post-graduate year.